You have rights when making decisions and choices about your healthcare. 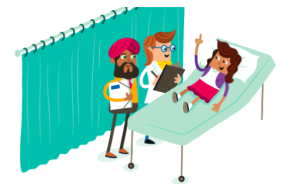 Get Your Rights is a website which tells young people how they can expect to be treated by NHS staff. It offers advice on getting good and safe healthcare that works for children and young people.